Firstly, the rules and regulations in the offshore industry are more strict. Thus, fire rated windows in the offshore industry require a higher level of protection. 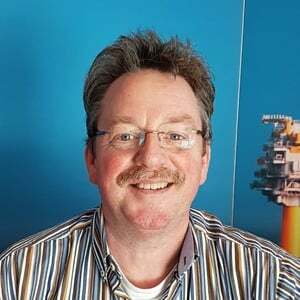 The fire rating requirements for the offshore industry are outlined in IMO FTP and for the onshore industry in European Standards (EN). Subsequently, the environmental circumstances of onshore and offshore are different. Structures in the offshore industry face more fierce challenges like severe weather, ice and storms. The fire resistance classifications and tests for construction products and building elements for onshore platforms and petrochemical plants are described in the standard EN 13501-2: fire classification of construction products and building elements - Part 2: classification using data from fire resistance tests, excluding ventilation services’. The ability to reduce the rise of temperature to prevent the movement of a fire and inflammation of materials on protected side, and providing the possibility to safe evacuation, (insulation [I]). In this classification, EI 120 provides the highest level of safety, since the window will remain to prevent the spread of fire for 120 minutes, which offers enough time for personnel to be evacuated and for firefighters to get into action. The IMO FTP code describes the test procedures for the offshore fire ratings. Although the fire ratings are normally specified for ships, they have also been used extensively for offshore oil and gas construction specifications. “A” class divisions for cellulosic fire events have been described in this part. Used standards for hydrocarbon fire test are e.g. 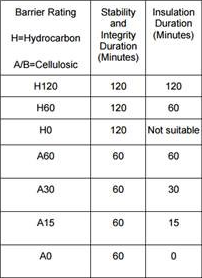 the UK Department of Energy Hydrocarbon Time/Temperature Relationship and IMO Resolution MSC.307(88) Performance Criteria. The offshore fire ratings are more sophisticated since the ratings are specifically given to fire rated windows according to the cellulosic fire, hydrocarbon fire and jet fire curves. This divide is not made with the onshore fire ratings. In conclusion, offshore fire ratings are based on the specific fire curves and provide a higher level of protection against fires. 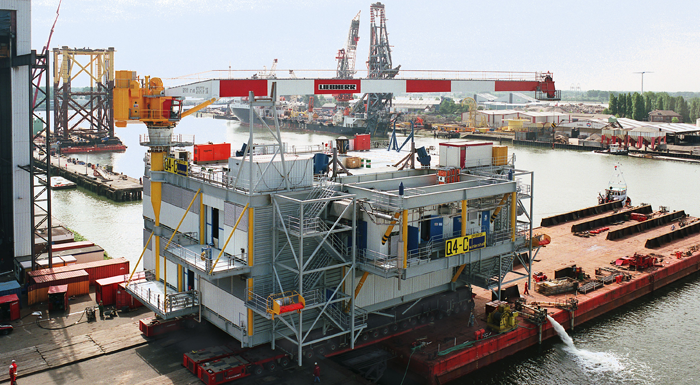 Personnel on offshore platforms cannot escape as easily as personnel on onshore structures since generally they are based on the sea or ocean. Therefore it is of lifesaving importance that fire rated windows can withstand fires more effectively.